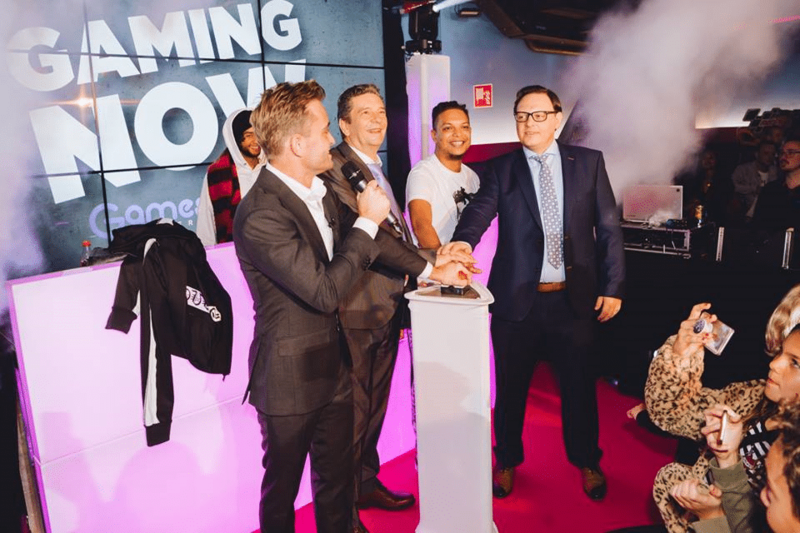 Dubai, December 4, 2018 – Gamestate has installed Embed at their newest location, The Hague. This is the fourth venue to install Embed for Gamestate, taking the total to 4 locations. Throughout the Netherlands. The site recently went live with a cashless setup including 3 kiosks, 4 SALES applications, 2 PRIZES applications and 80 smartTOUCH tap readers. The FEC industry is currently undergoing a phase of change in which technology solutions must meet best practices and customer expectations. Great technology is key to running a successful FEC. Gamestate is a game centre, where the young and old can amuse themselves. The phenomenon of gaming machines at Gamestate came from America, where the play and win concept has become a great success. Gamestate is dedicated to offering an experience focused on Family Entertainment for all audiences and ages. Through closely monitoring the trends and developments in the market regarding video and ticket games, we can offer our guests a wide range of games for endless fun! For more information, visit https://www.gamestate.com.